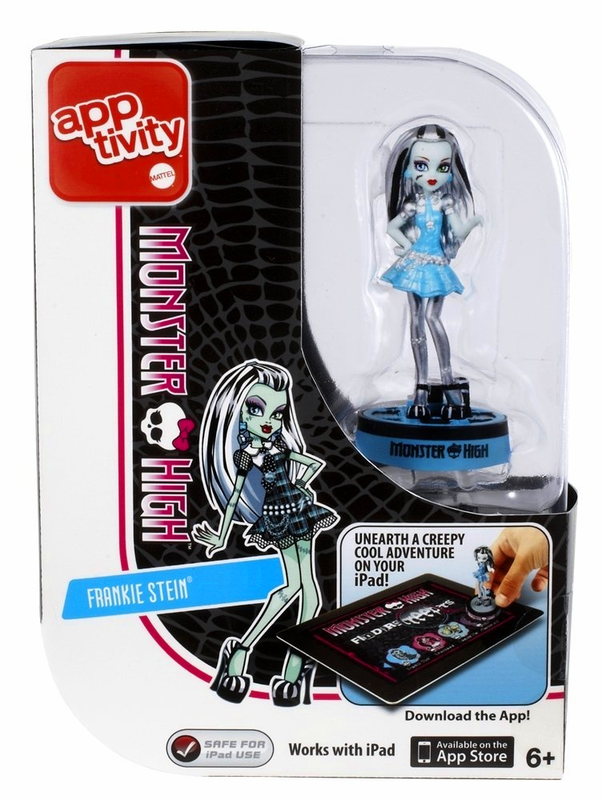 She's Fantastic: Target Exclusive MONSTER HIGH Figurines! 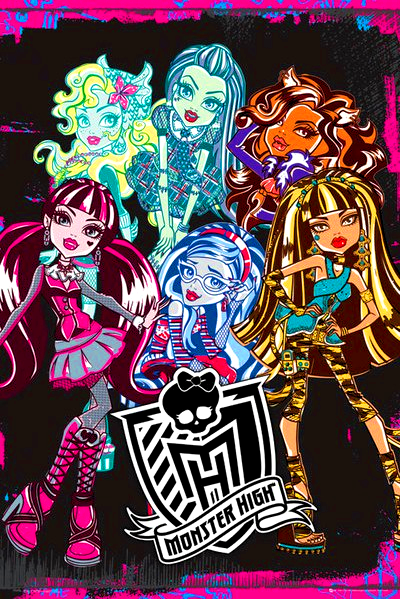 Here are some promotional graphics of the group. 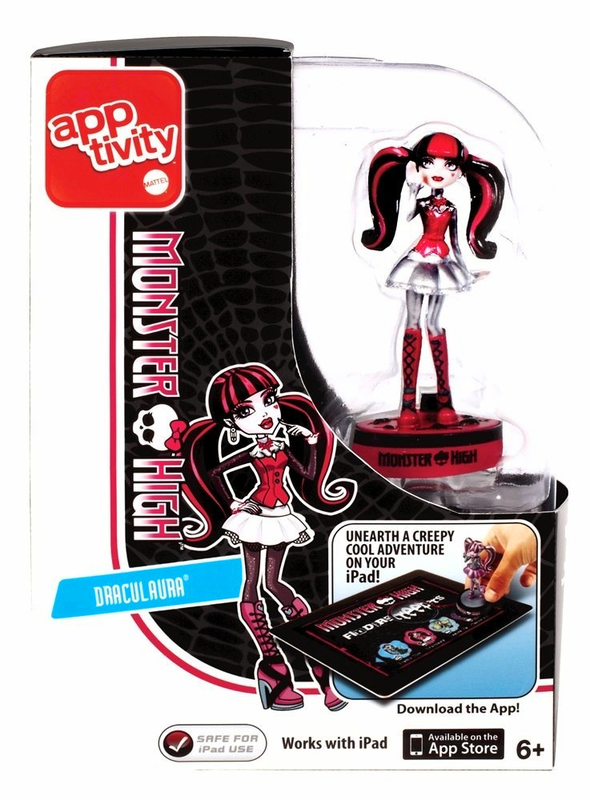 All of these figures (with the exception of Abbey) were released previously as figurines in 2012's IPad game system Apptivity by Mattel. The figure sculpts are identical, but some of the paint differs and their bases are much thicker and more noticeable. I was looking at these but havent bought any of them, I do have a good number of the actual dolls though. They still have them out at Target with the Christmas stuff. I was hoping they'd add a couple new girls to the bunch. The closest thing I have to a doll is the DC Direct 12" Batgirl figure. I kept her in the package though because I'm not sure how much I like her. Same with the 200x She-Ra exclusive. 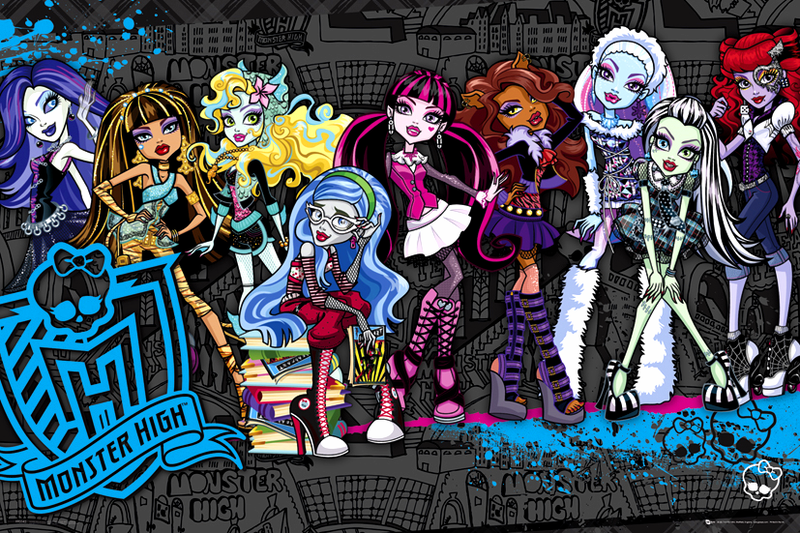 As you said way cooler than Barbie ( of which I have a couple -Elektra, Cyndi Lauper). Still very anorexic thou, but alas no massive bobs as Barbs. Beyond the fuss of dealing with rooted hair and clothes, I just can't handle the shelf space or the price tags on most dolls. I've often considered getting the superhero Barbies, but I've never taken the plunge. i understand. I always say i don't collect dolls, but then i realised i have bout 30 odd (compare to thousands of action figures), so i guess that i do. At the end of the day i collect nice representations of characters i love, or at least of cool designs i know nothing about but look great. I call it my cheap art collection. Thou is no longer that cheap put together. Oh well. yep i have dolls. Whatever! haha.